Lygia Clark studied architecture in Rio de Janeiro (1947) and art in Paris (1950-1952), first developing a geometrical figurative style of painting that soon led her to abstraction. Returning to Brazil, she participated in the Exposição Nacional de Arte Abstrata (Hotel Quitandinha, Petrópolis, 1953). A few months later she co-founded the Grupo Frente in Rio de Janeiro, with other artists led by Ivan Serpa who practiced geometric abstraction. Starting with what she called the “organic line,” which occurs naturally between two planes, she used the frame as a plastic element and focussed her work on the study of the plane and the incorporation of space in it. Clark participated in Grupo Frente’s first two exhibitions (Galeria do Ibeu and Museu de Arte Moderna, Rio de Janeiro, 1954 and 1955), as well as in the Exposição Nacional de Arte Concretae, presented first at the Museu de Arte de São Paulo (1956) and later at the Ministerio da Educação e Cultura in Rio de Janeiro (1957). Although this exhibition reunited for the first time members of the concrete groups Frente and Ruptura (the latter founded in São Paulo), it also showed the artistic distance between them. The diversity of styles and freedom with respect to the theory of the Rio de Janeiro group contrasted with the extreme rationalistic dogmatic posture of the Paulistas. Clark continued her experimentation with Superficies moduladas, Planos em superficie modulada, and Espacios modulados, in which the plane became the structural element. It became clear that the concrete artists of Rio de Janeiro had a more defined position than the Paulistas and this caused the dissolution of the Grupo Frente in 1959. Some of Frente’s members, including Clark, then created Neoconcretismo, whose Manifesto was also subscribed to by the critic and poet Ferreira Gullar. 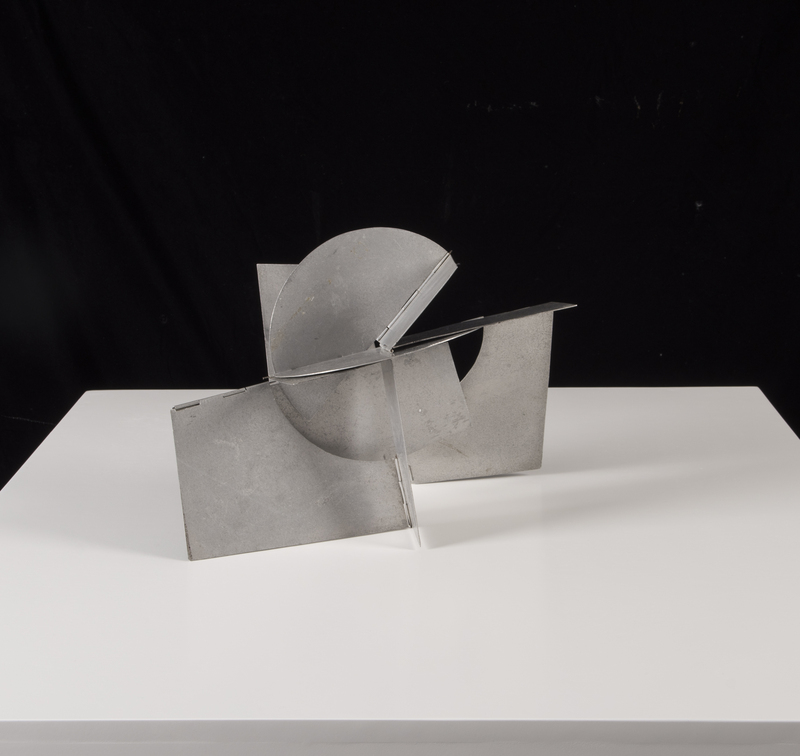 Clark, who had already exhausted her investigations around the plane, produced her first three-dimensional pieces, Casulos (1959), comprised of metal laminae folded to form an interior space. Next she produced one of her most innovating series, Los Bichos (1960-1963). It consisted of sculptures formed by metallic laminae united by hinges which could be articulated by the public. This series was followed by the Trepantes (1963-1965), malleable metal spirals that could be placed in various positions. Her first fully realized sculpture was included in the exhibition 29 esculturas (Galeria Bonino, Rio de Janeiro, 1960). In 1961, she was awarded the prize for Best National Sculptor at the 6th São Paulo Biennial. In the mid-sixties, Clark’s interest turned towards more active public participation. She believed that, as an artist, she had to redefine her function and generate specific experiences so the spectator could become a co-creator of the art. Her main works from then on allowed participants to experience multiple emotions and sensations. From this period came the series Objetos sensoriais (1966), Mascaras sensoriais (1967), and the installation A casa é o corpo: Labirinto (1968). She continued to produce similar works such as Túnel and Baba Antropofágica at the Faculté d’ Arts Plastiques St. Charles (the Sorbonne, Paris), where she taught between 1970 and 1975. Returning to Brazil in 1976, Clark crossed the border that separated her artistic exercises from psychotherapy and dedicated her artistic practice to the latter with singular creations such as Objetos relacionais. Milliet, Maria Alice. Lygia Clark. Obra-trajeto. São Paulo: Universidade de São Paulo, 1992.